growing up in Fort Worth—made two startling discoveries. Both revelations would change his life. book, Hitler’s Jewish Soldiers (University Press of Kansas, 2002). had served in the Wehrmacht, the German army. Perel, had fought on the side of the Nazis. only propelled me more to pursue it,” Rigg said. he made while going through old town archives: His own ancestors were Jewish. volunteer in the Israeli army. 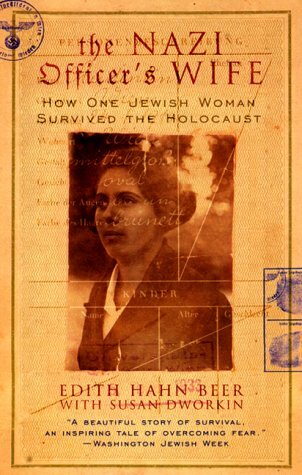 The Nazi Officer’s Wife by Edith Hahn Beer presents an intriguing look at the mindset of Austrian and German citizens before, during, and after World War II. 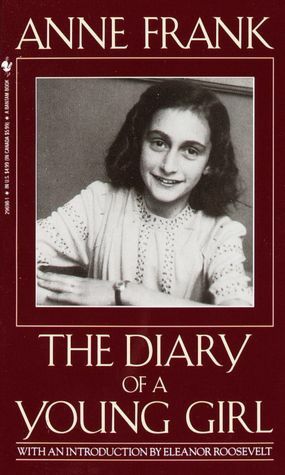 Although the title implies that Edith’s story began with her marriage, the book actually begins before WWII, when Edith is a student in Austria. The author shares her story of survival in great detail, providing the reader with a feeling of what it must have been like to experience life hiding in plain sight. Her story will pull you along until the very end, taking twists and turns you never would have predicted. 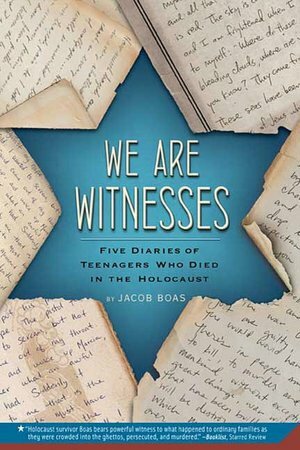 In this book, you’ll meet Upstanders, bystanders, perpetrators, and victims, as well as discover the truth that sometimes people can be cruel and kind all at once. 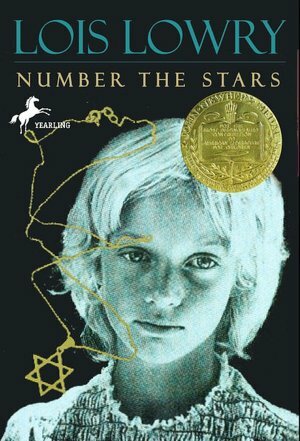 There are undeniably many stories told about the Holocaust, each from a unique perspective. Diane Ackerman’s The Zookeeper’s Wife reveals the story of a Polish family who happen to run the Warsaw zoo when the Nazis invade Poland. 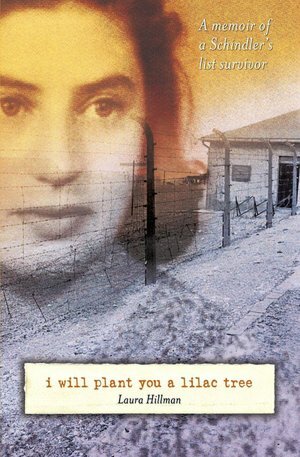 As their animals are taken to Germany, killed, or left to fend for themselves, Jan and Antonia Zabinski use their unique position to take in Jewish citizens who have gone into hiding. While Antonia cares for the zoo’s many visitors, as well as her family and the remaining animals, Jan quietly works in the Polish resistance. This tale is one that will engage your mind and senses, making you feel as though you are watching the events taking place, rather than just reading words on a page. Ackerman writes as though the story she is telling is fiction, although this work is nonfiction. The truth of the story will give you even more reason to care about the characters and their fates, and the masterful storytelling will give you the desire to read until you know how things end. If you would like to learn more about this book, or would like to purchase a copy to read yourself, check it out here. Day 3 started with a long bus ride to the site of a horrible Pogrom in the small village of Jedwanbe. Only 3200 people lived here in 1941 — half were Jewish and half Christian. All neighbors in a small town. The Christian half rounded up all the Jews one day and forced them into a tiny church and set it on fire. Poles killed Poles. It wasn’t discovered for 40 years because they let the Nazis take the blame. A memorial was on the site for 40 years giving credit to the Nazis until research uncovered the shocking truth. To read about this terrifying attack, check out the book Neighbors: The Destruction of the Jewish Community in Jebwadne, Poland.